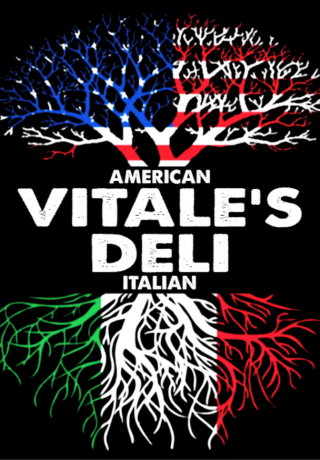 Vitale's Deli opened on September 21, and is located at 425 Sappington Road, St. Louis, Missouri 63122. 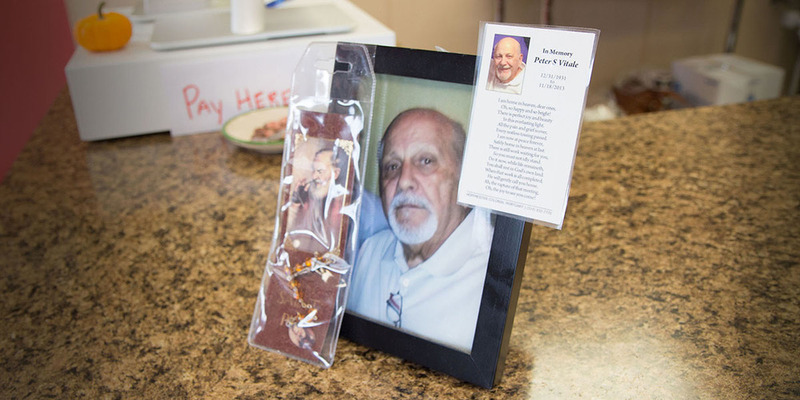 Sandwiches inspired by his hometown, the Hill, are made with fresh-baked Vitale's bread and Boar's Head premium deli meat. Roast beef in au jus, topped with Mozzarella cheese. Served on a toasted white or wheat roll. Black Forest turkey, Havarti cheese, topped with our B.L.T. salad. Served on a white or wheat roll. Pepper turkey, Mozzarella cheese, lettuce, onion, tomato, pickles, topped with a Cajun-style mayonnaise. Served on a white or wheat roll. House-made meatballs topped with Mozzarella cheese. Served on a white or wheat roll. Tavern ham topped with Havarti cheese. Served on a white or wheat roll. Thinly sliced Pastrami topped with horseradish cheddar cheese and spice mustard. Served on a white or wheat roll. Fresh Mozzarella, Roma tomato, fresh basil, drizzled with Balsamic glaze vinegar. Served on a white roll. "Pesto on request"
Mortadella, ham, salami, Provolone, Mozzarella cheese, topped with a fresh olive spread. Served on white or wheat roll. Thinly sliced "blazing buffalo" chicken breast with MarBleu cheese, lettuce, tomato, onion and ranch dressing. All salads are tossed with our house-made Italian dressing. Ranch, Blue Cheese or French available upon request.